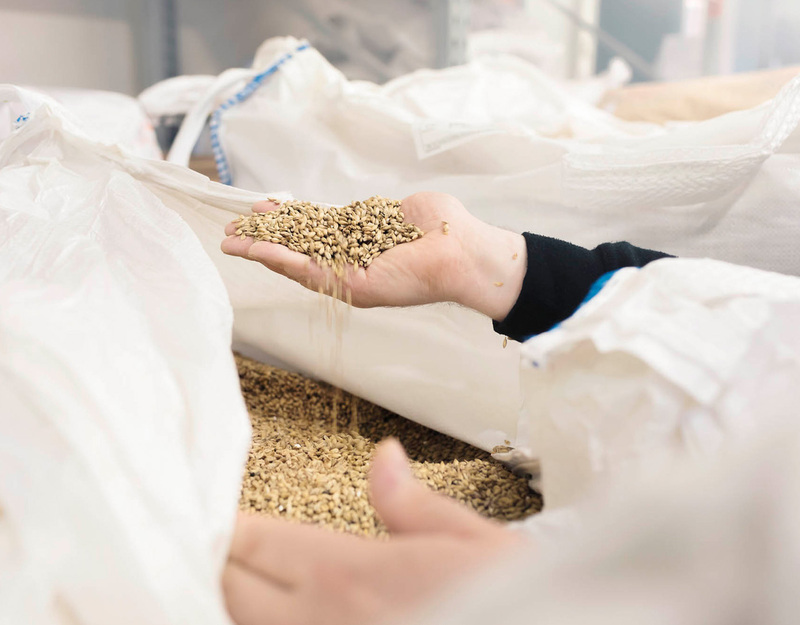 We at Saimaa Brewing Company bow to the taste of authentic brewing. We respect the old, whilst constantly seeking out the new – with honesty and courage. Saimaa Brewing Company is one of Finland’s oldest still operating microbreweries. 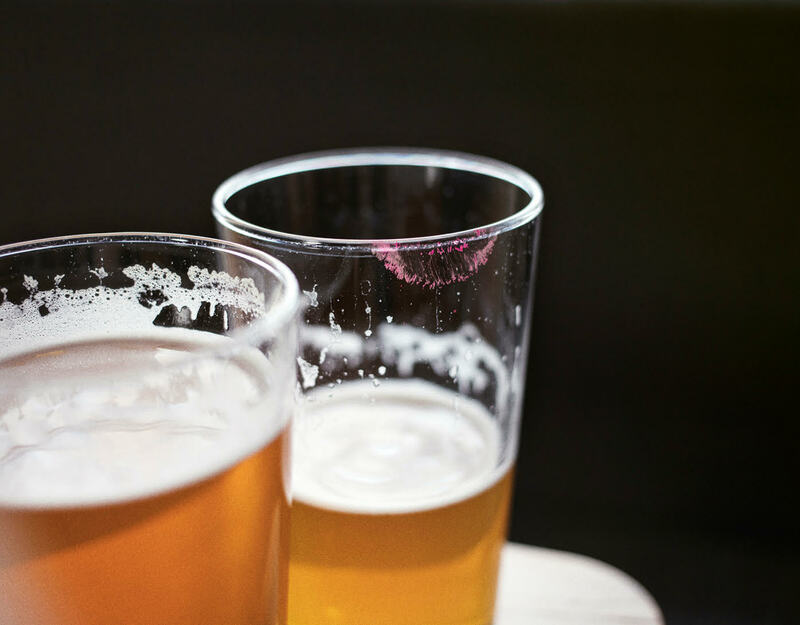 Our roots extend back to 1995 when changes in legislation allowed restaurant owners to brew beer in their own breweries, which inspired restaurateur Pertti Oksa to begin studying brewing at Mustiala Agricultural School. 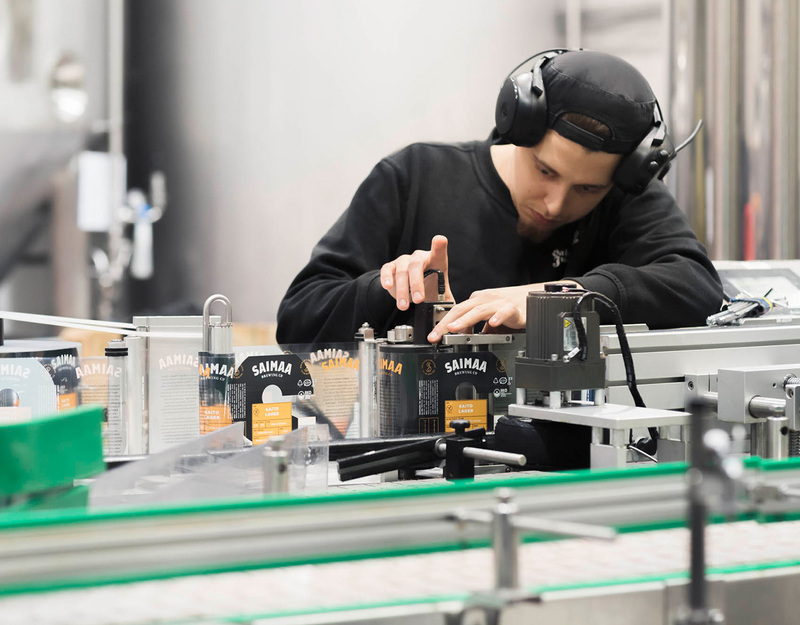 Beer brewing began in Mikkeli, and within no time the size of 200-litre equipment increased multifold when Oksa bought the Lappeenranta-based Saimaa Brewery, which was later renamed Saimaa Juomatehdas (Saimaa Beverage Factory). 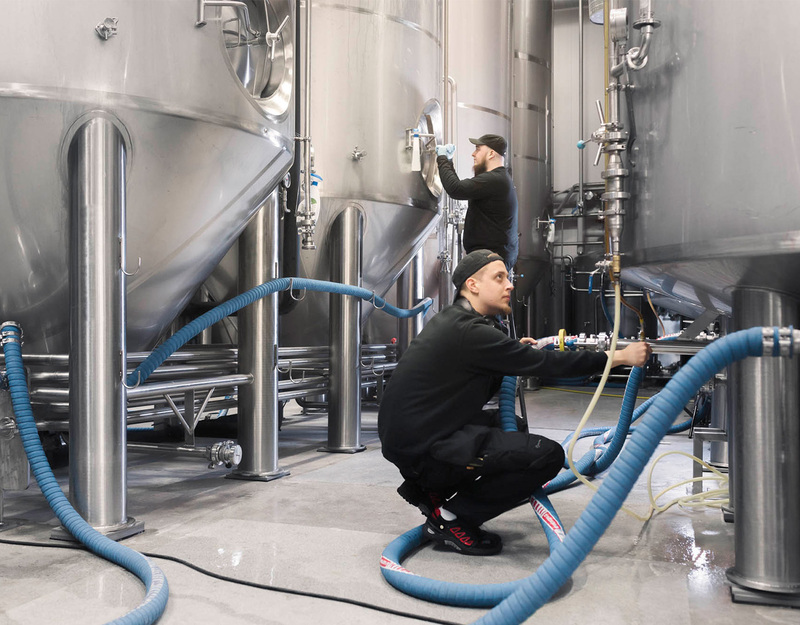 In addition to the brewing business, Oksa also established the Panimoravintola Bruuveri restaurant in in Helsinki in 2006, and transferred to it the equipment that had become too small for the brewery. This equipment still serves our product development in the heart of Helsinki. The range of products of the brewery, which moved back to Mikkeli in 2013, has expanded from beers to ciders and experimental beers/cocktails. Today this traditional-modern, bold and very Finnish brewery is known as the Saimaa Brewing Company. 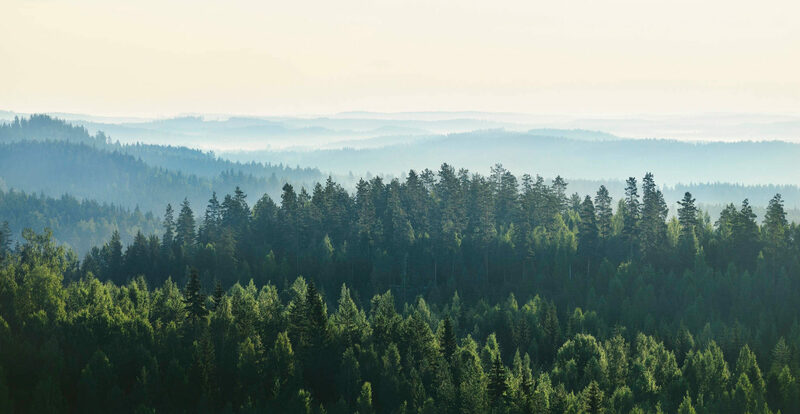 You will find us on the shores of our dear Lake Saimaa – where else? Saimaa Brewing Company is a modern microbrewery established in 1995 on the shores of Lake Saimaa. We are a brewery that has been inspired by the passion of beer lovers, and today we employ almost 20 professionals. Did you know that our oldest employee, Jari, has been with us from the very beginning? A dash of nostalgia, the courage to dream and the boldness to point the way towards a more sustainable tomorrow – we are all these things. This is more than just a way of working, it’s a way of life. Respecting the wonders of nature, we make our beers with exceptional reverence. Each stage is important, every ingredient has an origin – and ecology receives a whole new form of existence when age-old artistry is combined with modern know-how and a dash of innovation. Our new production plant opened in 2013, and enables the production of beers, ciders and beer/cocktails in a cleaner and more sustainable way.